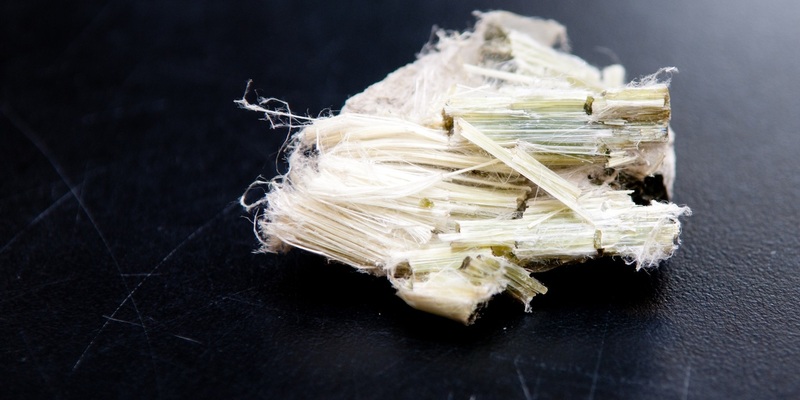 As companies making more prevalent, more toxic asbestos products went under, however, attention turned to – and an undue burden fell on – GP/Bestwall, which was named in roughly 80 percent of all mesothelioma cases over the last five years. 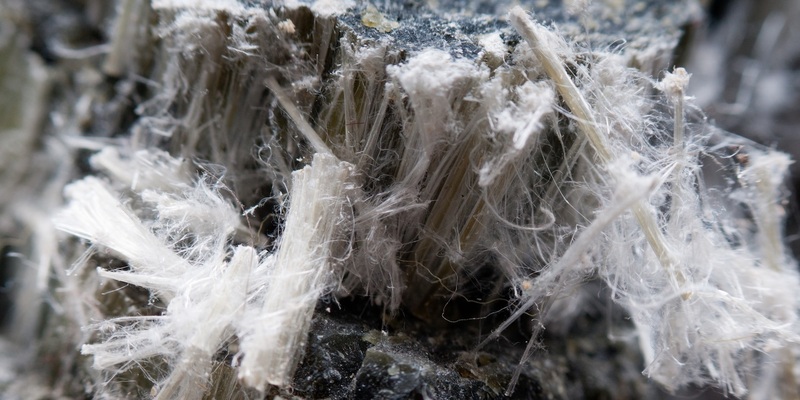 BELLEVILLE — A former laborer is suing various asbestos-product manufacturers, alleging that their products caused his lung cancer. More than 250 asbestos cases are docketed for the week of June 20 in Madison County Associate Judge Stephen Stobbs' court.